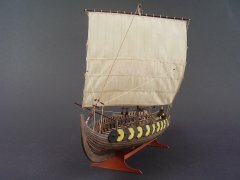 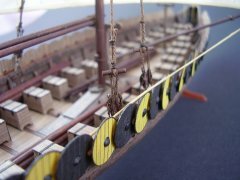 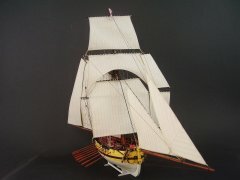 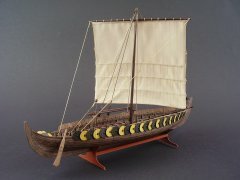 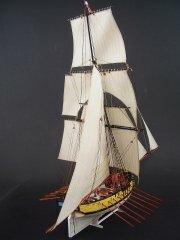 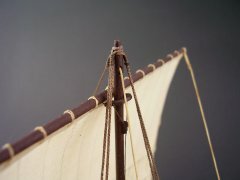 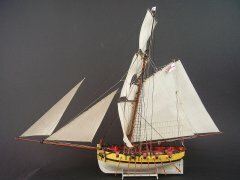 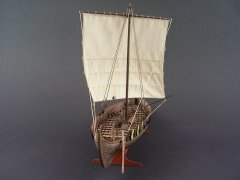 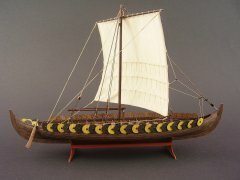 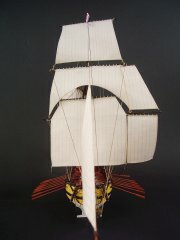 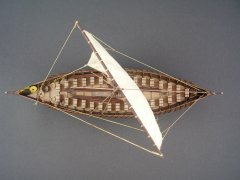 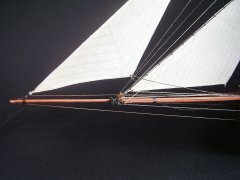 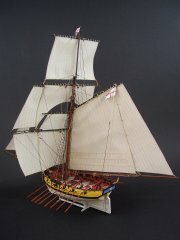 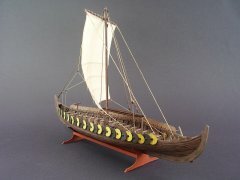 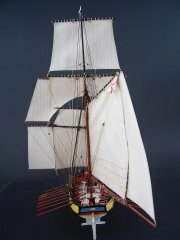 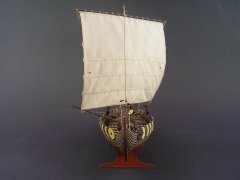 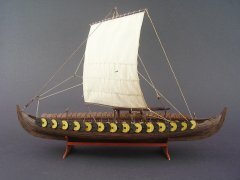 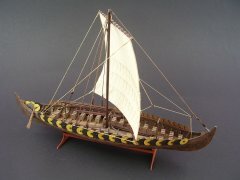 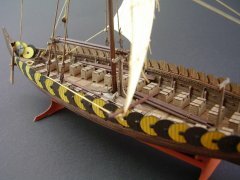 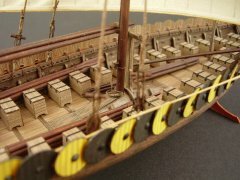 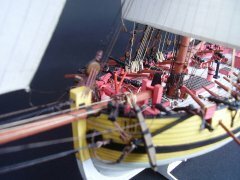 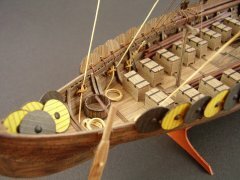 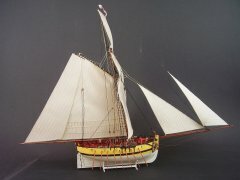 HMS "Fly" 1763 -1:100, scratch, cardstock. 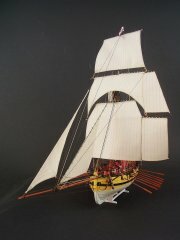 One of my cardstock models, this one designed for "Modelarstwo Okrętowe", made of cardstock and paper, all parts printed in colour, no painting. 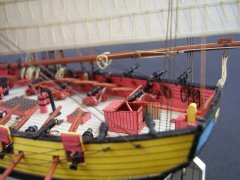 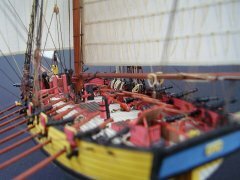 Masts and yards made of wood. 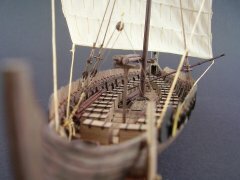 The build of the model took about 4 months.